Hartelijk gefeliciteerd! Stefan Renkema and HAN University of Applied Sciences for being approved for Associate Membership in the University Sales Center Alliance (USCA). HAN University’s membership reflects the USCA’s interest in international expansion and is the third European school to join. Special thanks go out to Jimmy Peltier for coordinating HAN’s application and managing the approval process. Jimmy commented that HAN's application could serve as an exemplar of how an Associate Membership application should be completed. Thank you Stefan for putting in the time and effort necessary to put together an outstanding application. HAN University has over 30,000 students and is one of the Netherlands' largest universities. 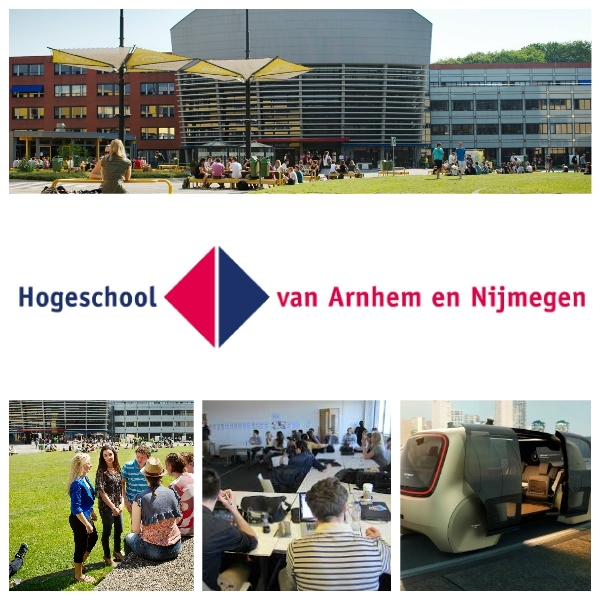 The USCA is thrilled to have such a school on-board and ready to promote sales professionalism in the Netherlands. Again, congratulations Stefan and Welkom aan boord!